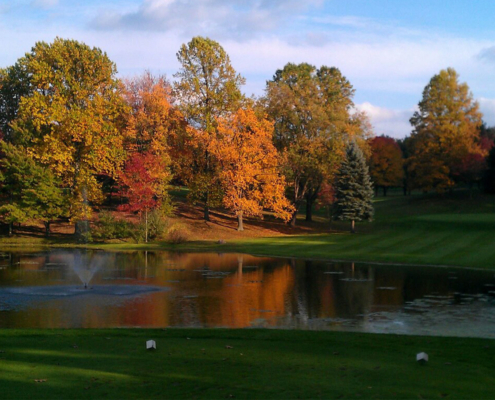 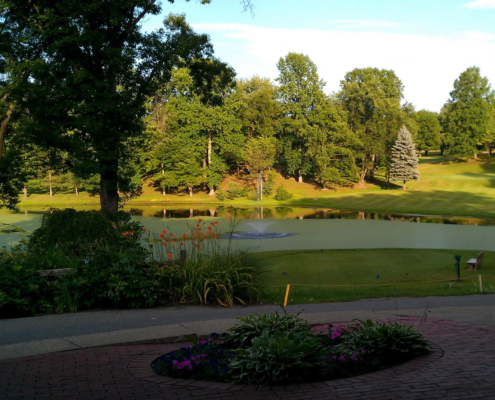 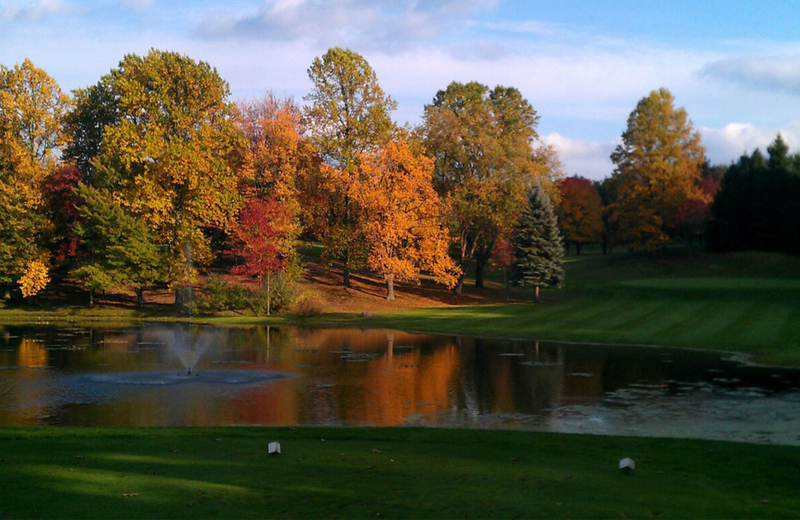 Located in Suffield, Ohio, Paradise Lake Country Club is the hidden gem of Portage County. 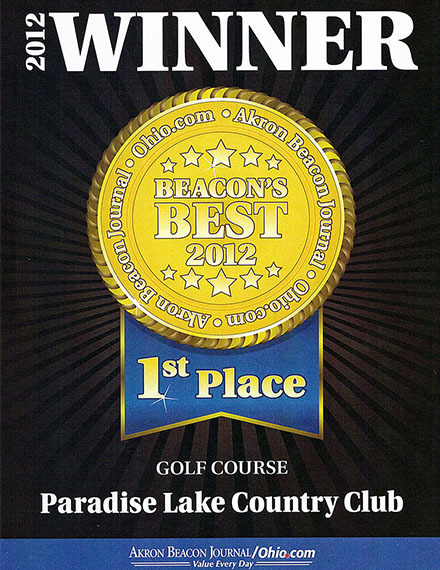 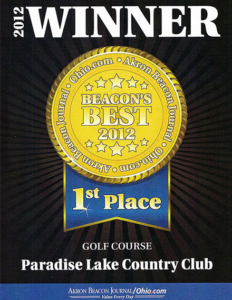 Proudly awarded the Akron Beacon Journal’s “Beacon’s Best” for both hole and golf course in 2012, 2013, and 2014, our 18-hole public golf course will challenge players of all skill levels. 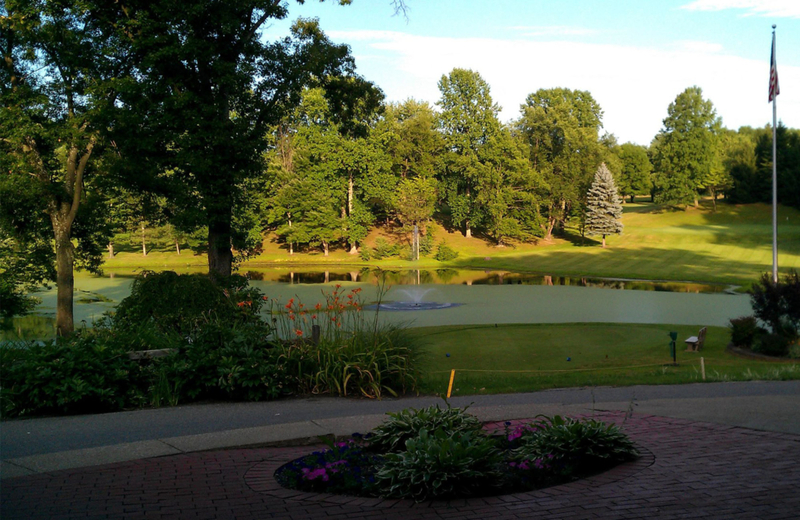 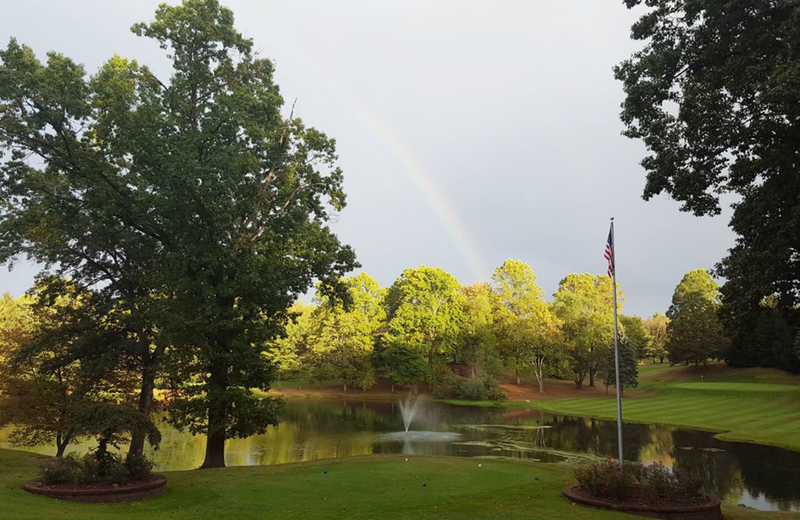 With a wonderful view of the golf course, Paradise Lake Country Club’s 200-person banquet facility and clubhouse, is the perfect place to hold your special event including weddings, anniversary parties and of course golf outings. 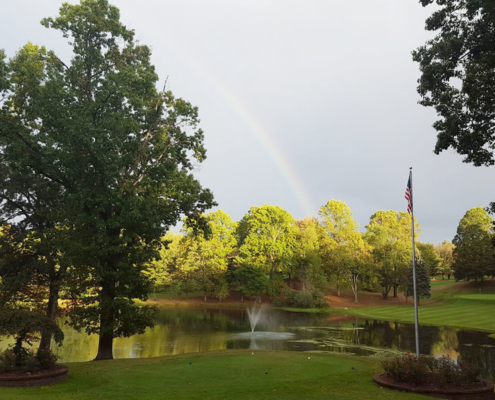 Come enjoy the day with us!